Over the last decades, the increase in life expectancy, the growing prevalence of chronic diseases, and the deployment of technological innovations have exacerbated the need for new strategies to improve health system efficiency worldwide. An excellent example of such an innovation is remote monitoring, a procedure utilizing information technology to monitor patients at a distance. So-called telemonitoring allows patients to maintain their daily activities, preventing outpatient hospitalization or admission into long-term care institutions. Hospitals and clinics have been including telemonitoring in their current standard of care at increasing rates, supplying ambulances with new technology systems to transmit live information about patients to emergency crews. They have also been establishing telephone support lines for patients. 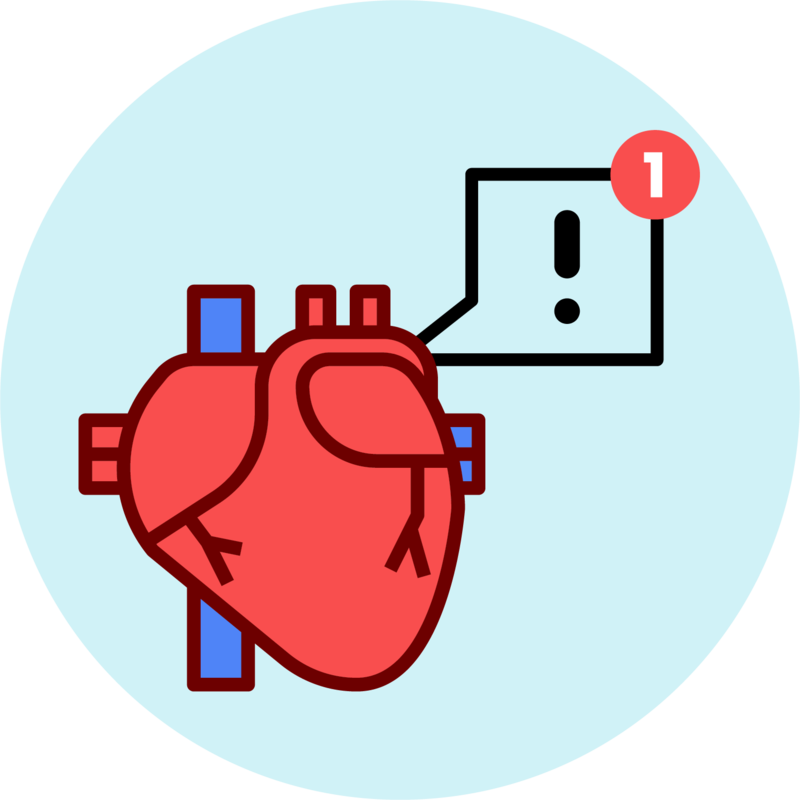 In addition, modern medical devices such as pacemakers or implantable cardioverter defibrillators (ICDs) are nowadays capable of delivering remote physiological monitoring, often without the need for a patient to control the transmission of data. The remote monitoring of these patients enables follow-up at a distance, replacing the frequency of routine hospital visits to maintenance-only visits in stable patients and to unscheduled visits based on the transmitted data in unstable patients. In the case of patients with ICDs, periodic follow-ups remain needed not only to check the patient’s clinical status, but also to keep track of the functioning and battery life of the device. Even though the integration of telemonitoring into the ICD patient care practice seems both logical and inevitable, little research has been carried out on its cost-effectiveness within the different health systems that have adopted it. For example, the implantation of ICDs is reimbursed by the CPAM (Social Security branch for national healthcare) in France, however the telemonitoring medical procedure is still under review for a positive reimbursement status. In 2017, HAS commissioned an evaluation of LPPR (Liste des prestations et produits remboursables pour l’Assurance de Maladie), focused on improving the quality of ICD patient care and promoting the deployment of effective solutions on the French territory in France. HAS’s Commission, CNEDiMTS (National Commission for the Evaluation of Medical Devices and Health Technologies) has confirmed the medical benefit of a telemonitoring follow-up of ICD-implanted patients. However, it maintains that the medical benefit depends on the modalities of its implementation. Cost, safety, efficacy, and legal concerns have all contributed to the ongoing evaluation of ICD telemonitoring. Perhaps most importantly, the rising costs of medical care have confronted stakeholders with the need to contain health systems expenditure and allocate resources rationally. It is therefore no surprise that France, one of the countries with the most extensive reimbursement coverage worldwide, has focussed on carrying out assessments to update and specify the methods of provision for remote surveillance. As a contribution to the discourse, ClinSearch’s scientific consultancy department is carrying out a systematic review of cardiology studies comparing the benefit of telemonitoring of ICD-implanted patients, in terms of efficacy and costs, against the current standard of care: in-clinic follow-ups. The aim of this self-sponsored research project is twofold. On one hand, the ClinSearch team is focused on providing an accurate review of the publicly available data. On the other hand, we are looking to analyse the findings and provide some practical insight into the advantages and disadvantages of telemonitoring for this particular patient group within the French healthcare context. "We believe that adopting the telemonitoring coverage for ICDs leads to overall savings in the budget impact for the French Health system"
By leading the development of an economic model to evaluate the short-term and long-term benefits to the system, ClinSearch aims to help policy-makers take better-informed reimbursement decisions. In the current climate of drastic price cuts and cost containment measures, new paradigms of healthcare modelling are needed, and we have been eager to contribute. ClinSearch’s original research is expected to be published this fall. The publication will be made available on our website and LinkedIn page. Want to learn more about this? Check out our scientific works.